Michael Lucente, 34, of St. Petersburg passed away April 10, 2019. He is survived by his loving parents Randee Zenker Lucente and Vincent M. Lucente and his grandmother Renee Zenker. 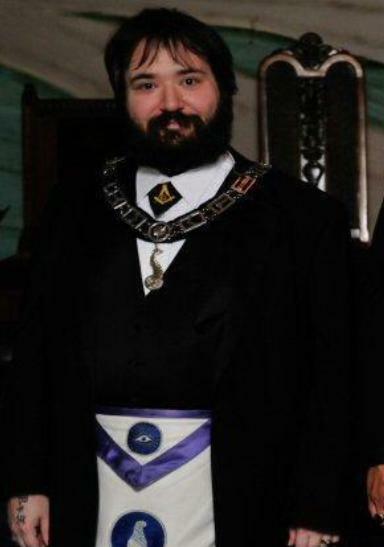 Michael was a proud member of the Nitram Lodge #188. He was a 32nd degree Mason and a Shriner. Should family and friends desire, contributions may be made in Michael's memory to Nitram Lodge #188 or the Shriner's Hospital.